Bharti Airtel is facing sleepless nights after Reliance Jio entry into the telecom space to offer free offering till March 2018. Bharti Airtel is facing another long-term threat from another new company that will be formed with the Vodafone and Idea cellular merger. 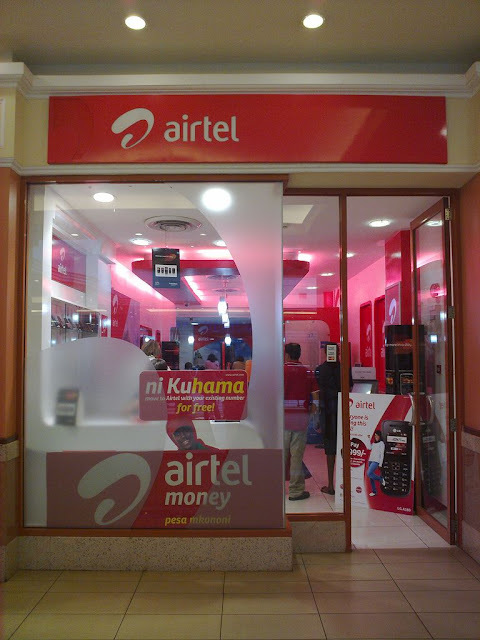 In a move to retain the customer base, Bharti Airtel is in plans to withdraw charges on roaming that includes incoming and outgoing calls as well as SMS. The move has come after Vodafone had recently started offering free incoming calls on national roaming to its customers across India. However, Vodafone charges for outgoing calls on national roaming. In addition to offering free national roaming, Airtel is planning to offer affordable and simplifies international calling plans for the ease of customers. Bharti Airtel is also looking to consolidate its prepaid and postpaid plans to better match with the Reliance Jio new offerings. The latest packs and plans will most likely announce new cheaper plans soon. Bharti Airtel witnessed a 55% plunge in its net profit in the previous quarter. The plunge is likely to continue for other 3-4 quarters for Bharti Airtel as the telecom industry will be witnessing toughest times this year. Telenor merger with Bharti Airtel will be helping the latter company in 5 telecom circles where Telenor holds the operations. There are lot more mergers and acquisitions likely to happen in 2017. RCom-Aircel merger is next biggest things to happen in this year. But for sure, telecom industry this year will offer cheapest tariff plans ever.